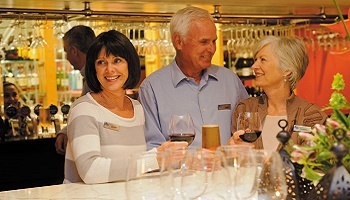 Let your Interests take you on a journey of New Zealand. Whether you are looking for a festive getaway, travelling solo, love lawn bowls, the grandeur of gardens or the thrill of aviation, we’ve got it covered. Christmas is one of the most special times of year - visit the ‘land of the long white cloud’ and enjoy delicious food, spend time with new friends and create unique memories. 11 Day Garden South Island Tour. 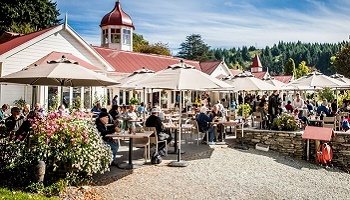 Fully escorted featuring a selection of the best botanic and private gardens + iconic attractions of the spectacular South Island. Departs October 2017. New Zealand’s biggest aviation event. 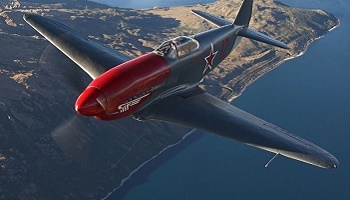 Take a tour of New Zealand and enjoy three days of incredible entertainment with a Gold Pass to this thrilling airshow.